You thought you installed an accelerating tool, when in fact a backdoor has sneaked into your mobile phone. Leidian OS was recently promoted by the Qihoo 360 security tool. It claimed that if you flash Leidian OS into your mobile phone, the phone will run 30% faster and will save more battery life. 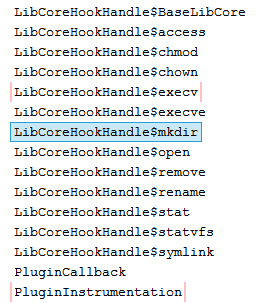 We analyzed Leidian OS and its installation process, and found that the Leidian OS actually contains a backdoor function which flashes a customized recovery image into the mobile phone using the fastboot tool. It also uninstalls system updates from other security apps (most of which are pre-installed apps by mobile phone vendors) according to a predefined blacklist and whitelist. The uninstallation of these apps will expose the mobile phone to security vulnerabilities. Leidian OS also installs the Leidian App market, Leidian browser, Leidian assistance, Leidian acceleration and the 360 security tool without the user’s consent. Moreover, it modifies the system’s certificate to install apps in the /system directory and to get the SYSTEM privilege. As a consequence, it can execute critical operations and hook important functions to monitor system activities. 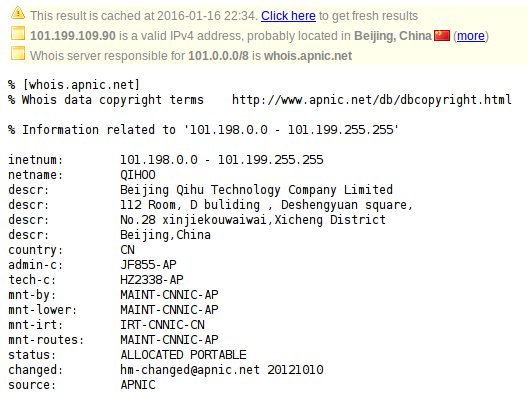 It also leverages Qihoo360’s root tool to get the root access. Last but not least, the Qihoo360 security tool doesn’t give a clear notification to users when the Leidian OS is being flashed. Instead, it just tells the user to “experience a much faster mobile phone” by making a simple click in Fig. 1. It doesn’t specify the risk to the user after the process. 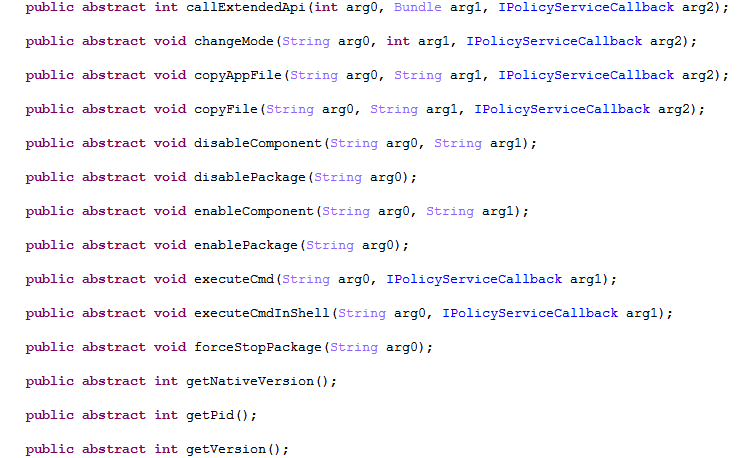 All these actions make the user more exposed to an unsecure environment. 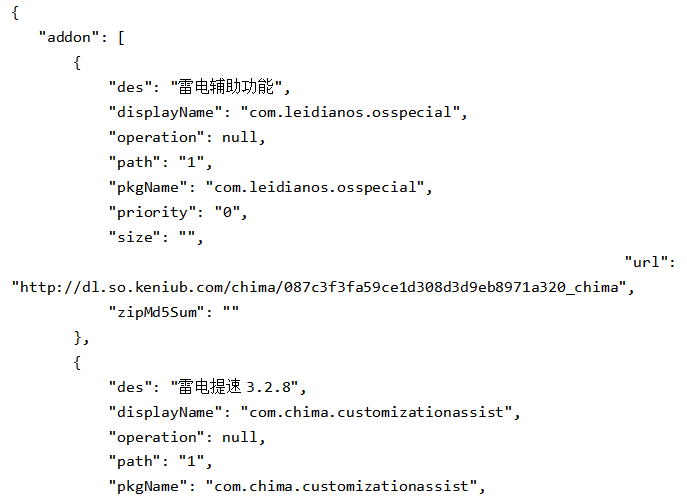 After our analysis, we found that Leidian OS is developed by two companies called “KuRuiMeng” and “CHIMA”, which are subsidiaries of Qihoo360. Leidian OS has embedded several modules of the Qihoo360 mobile security tool as well. Below is the detailed analysis, along with the steps to install the Leidian OS. As shown in Fig. 1 and 2, by installing the latest Qihoo360 security tool in the Windows version and clicking “more” in the lower right corner to get more tools, you will find “Leidian OS” to open the installation window. Fig.1 – The entrance to the Leidian OS in Qihoo360 security tool – Step 1. 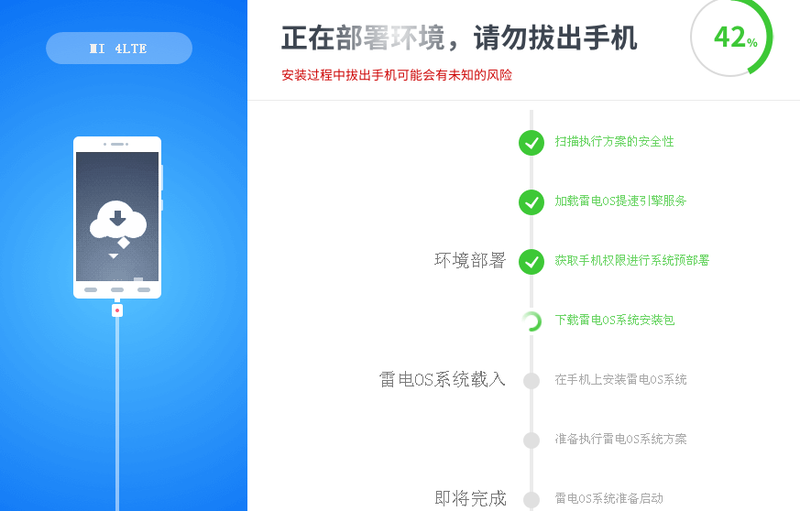 Fig.2 – The entrance to the Leidian OS in Qihoo360 security tool – Step 2. 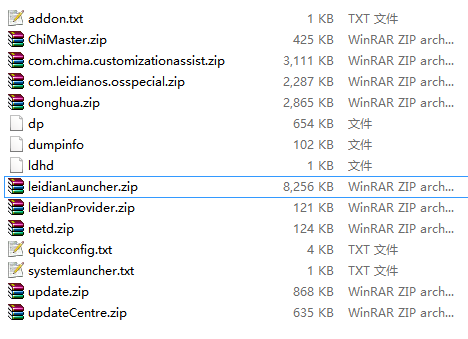 By monitoring the downloading process, we found that these files were downloaded by the360CleanHelper.exe process. We also found the related JSON file containing the downloading information as shown in Fig. 5 and the json file in Table 1. Table.1 – The JSON file containing the downloading information. which further reveals the development and operational relationship of Leidian OS and Qihoo360. ChiMaster.zip contains an apk file, which is used for auto-starting after the boot process and to start some important services. com.chima.customizationassist contains a file called Hurricane.apk. It’s used for uninstalling or disabling some apps according to a blacklist and a whitelist. com.leidianos.osspecial.zip contains an App which realizes a custom App loader. It uses this tool to automatically capture the WeChat bonus in WeChat chat groups. This feature is popular and is used to attract more users to install Leidian OS. But it will make the WeChat App unsecure, resulting in the possible disclosure of the WeChat username and password. leidianLauncher.zip displays the UI of the Leidian OS and starts some apps. 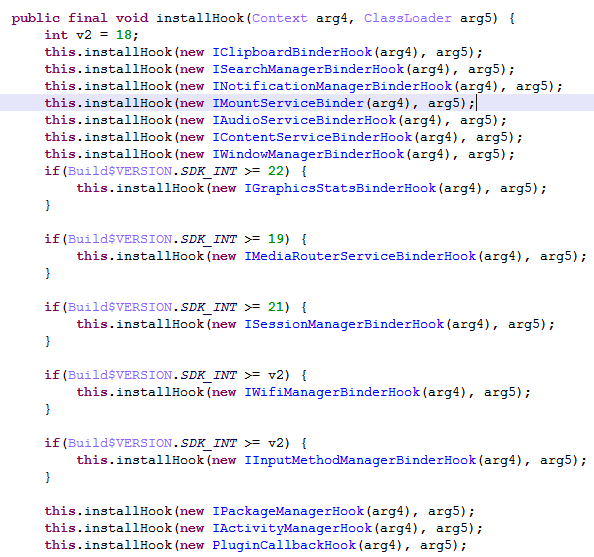 leidianProvider.zip uninstalls some system apps according to a blacklist and a whitelist. donghua.zip displays animation after the mobile phone is booted. netd.zip is for network management and the firewall function. update.zip contains a dexdump tool to parse the dex files. UpdateCentre.zip is for rooting the mobile phone and hooking some important functions. As shown in Fig. 12 and Fig. 13, they are developed by KuRuiMeng and CHIMA, which are subsidiaries of Qihoo360. Below is the analysis to three important Apps (ChiMa.apk,updateCenter.apk,Hurricane.apk). and control some communications between the components in the system. disabling Components remotely, etc. 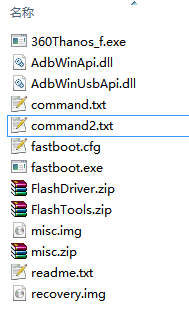 The command list is shown in Fig. 16. As shown in Fig. 17, we found that multiple function calls in this app are implemented by reflection. The method is often used by malware for evasion purposes in anti-virus detection. The app is for rooting and hooking the system (as shown in Fig. 18). It allows for full control of the mobile phone. The app also hooks the native functions, as shown in Fig. 19.
this module is the same as that in Qihoo360’s root tool (in the name of “360 Root By One Click”). server as shown in Fig. 20. Then we got different root exploits to execute as shown in Fig. 21. Suggestions: Go to your mobile phone vendor’s official website to find the correct recovery image file and reflash your mobile phone if Leidian OS has been installed.